Our Why….would you want to work with us? We believe in the power of community. And whether your community is a tight, local group, or a grand, global mob, we’re committed to help you connect and build a long-term relationship with your people. You need to focus on what you do best. But you understand how important stellar marketing is to grow your business.You know that marketing is important to grow your business, but maybe don’t have the time or the resources. It can be frustrating staying on top of all that needs to be done and can be a major league pain in the backside. 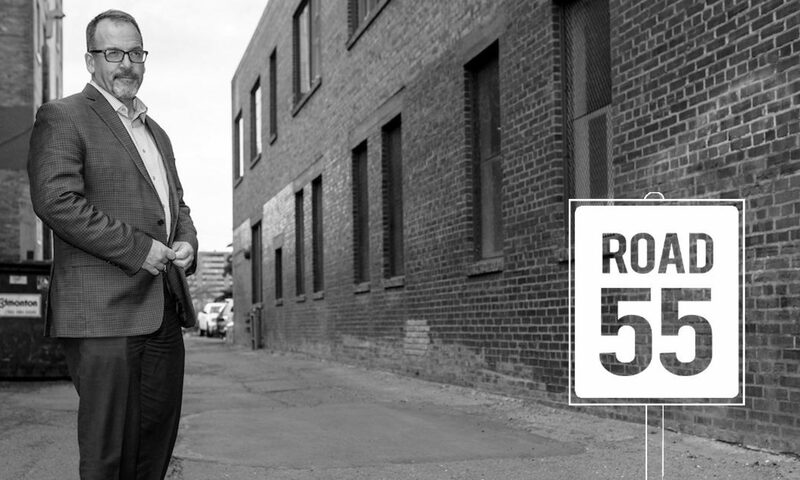 Becoming part of your team and taking care of this for you with out of the box thinking, kickass strategy, special delivery and powerful connections is the biggest ‘Why’ of working with Road 55. Our best brains and muscles are on the front line, working directly with you to grow your business. We make the best tools work for you because we are experts in social media, digital presence, memorable events and when the time is right – even using the strengths of some of the old war horses (traditional media).